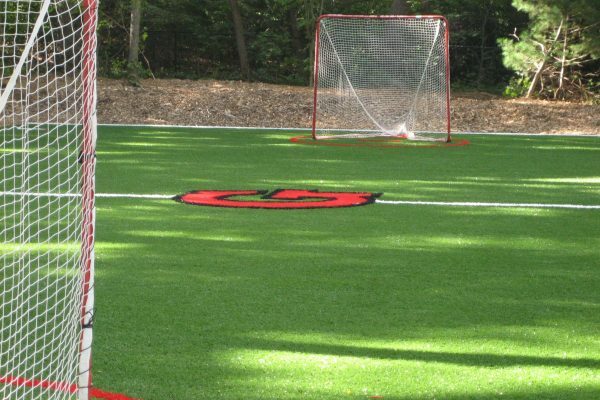 Pioneer Synthetic Turf provides the tools, products and expertise you need for superior synthetic turf installations. 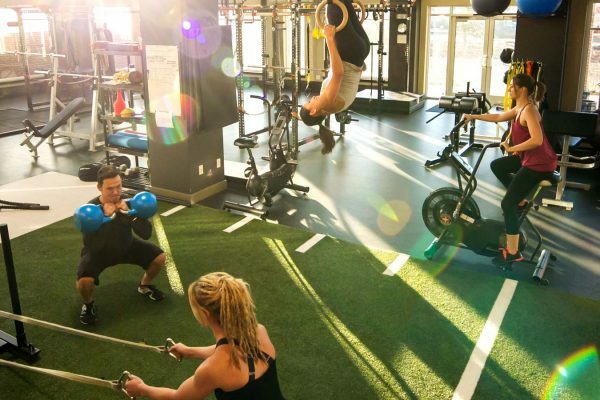 Whatever your vision, we have the ability to take it from concept to reality. 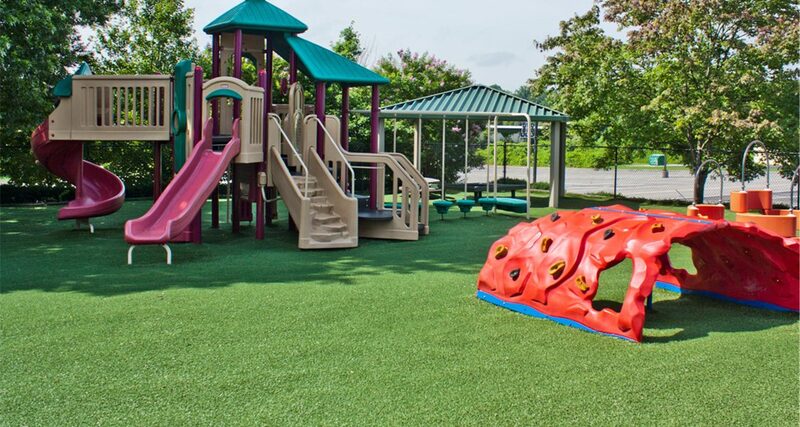 Our parent company, Synthetic Turf International, designs and manufactures a complete range of industry-leading synthetic turf solutions. 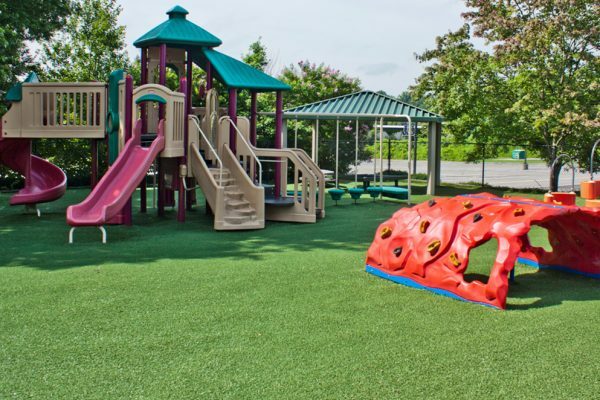 From tee lines to playgrounds to indoor sports fields, your project will be done right – with proven installation techniques and the highest-quality materials available. Who we are extends far beyond our products: Our broad knowledge of design and extensive experience ensure that your project will be a success, and our commitment to exceptional service guarantees a great experience from start to finish – and beyond! 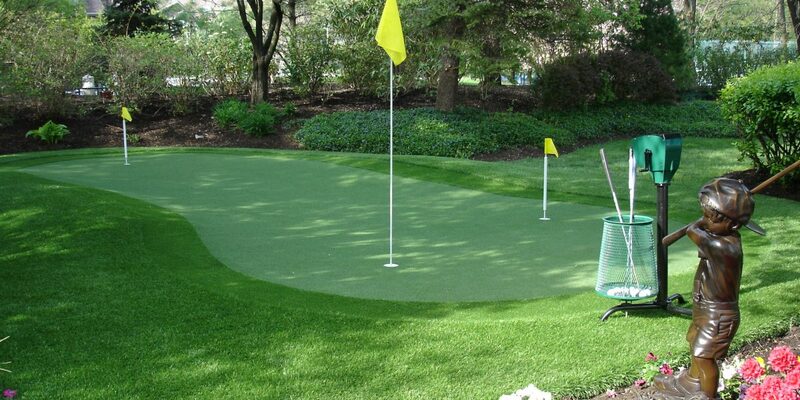 Pioneer, thank you for a wonderful job designing and building my home putting green. Your team was fantastic and you guys are a 1st class operation. I was thrilled with the final results. Your product line is truly the best in the industry and I have looked at many. Wow, I can not say enough great things about your company. 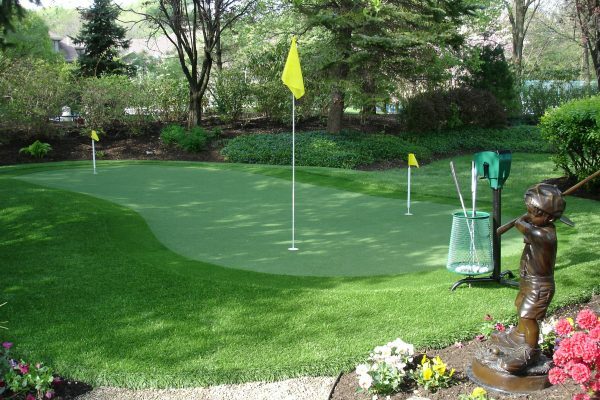 You have over-exceeded all my expectations with design, products and the playability of my practice green you built for my home. Thank you Pioneer for a fantastic result, I look forward to sharing your work and products with everyone. 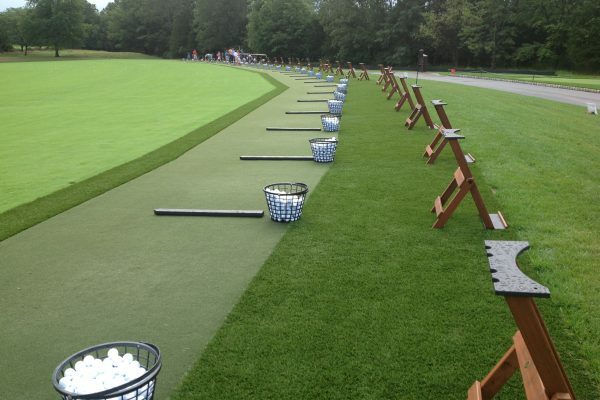 Pioneer, your EZ Tee driving range materials are the best I have seen. Thank you so much for a wonderful installation. 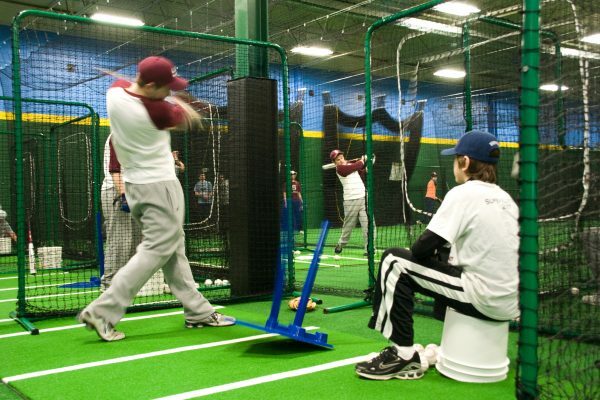 Our members are enjoying the hitting surface very much. 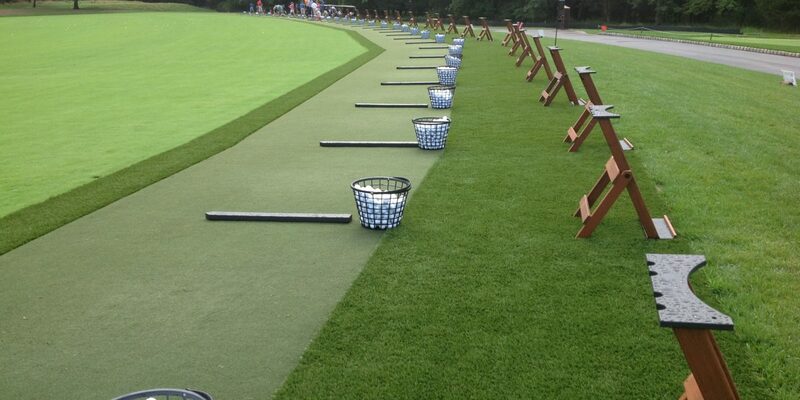 Thank you Pioneer for installing your EZ Tee driving range turf at our facility. 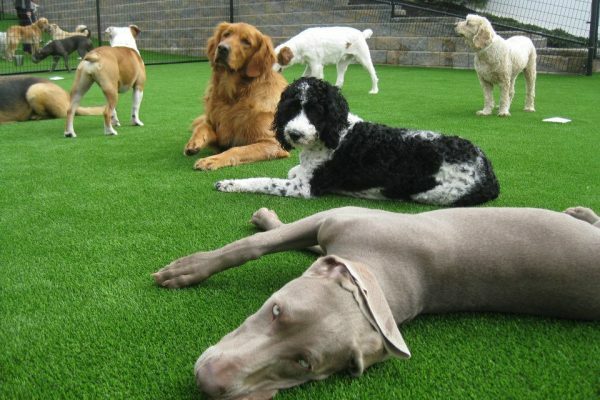 The synthetic turf is truley the best I have seen. Your team did a great job installing it for us. Pioneer, your attention to detail was amazing during your installation of my putting green. 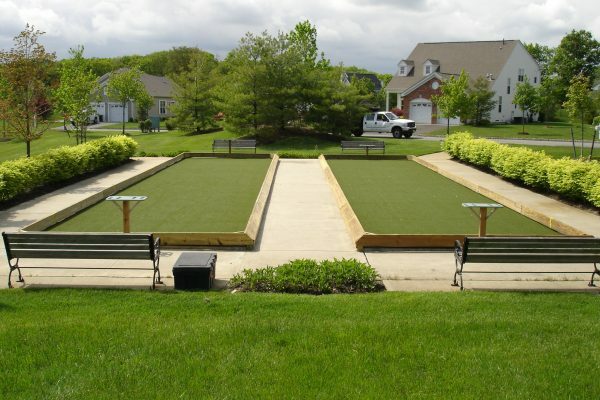 Thank you so much for providing me with eveything I was wishing for in my home putting green. You guys are the best.